Configured like a professional cornet, the BCR-1230 offers playability, reliability and affordability for a student or school band program. 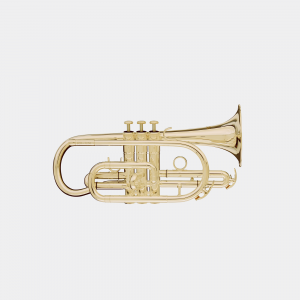 The yellow brass bell with Shepherd’s crook provides a warm, colorful tone. 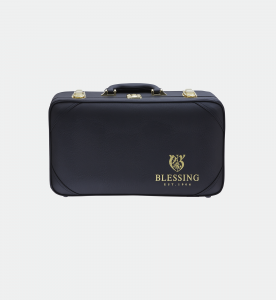 It has a fixed 1st valve saddle and 3rd slide ring to encourage proper habits for correcting intonation tendencies. 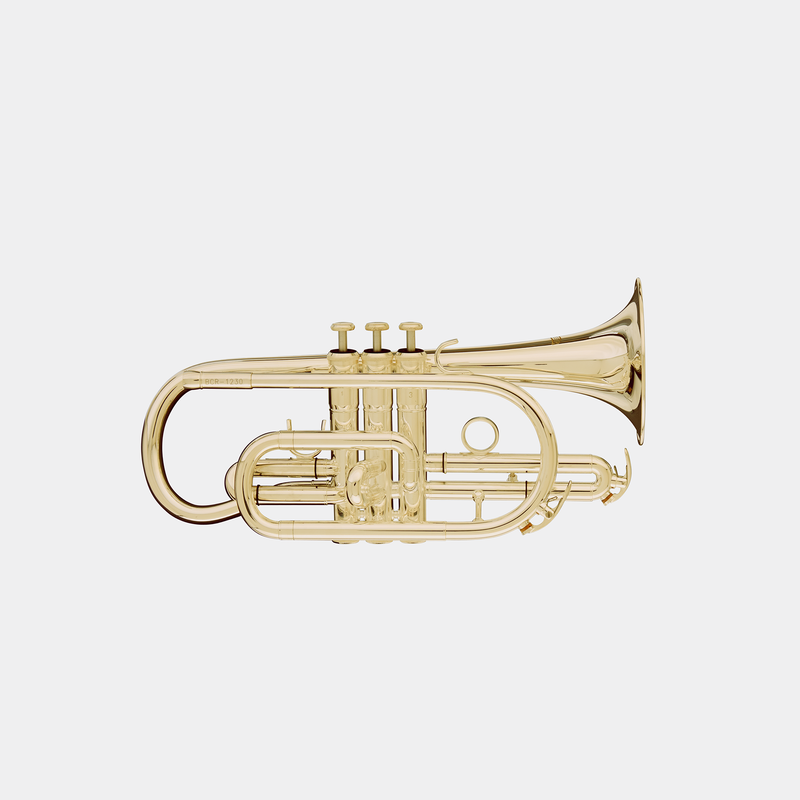 Smaller and more compact than a trumpet, the cornet is more comfortable to handle for a young student. 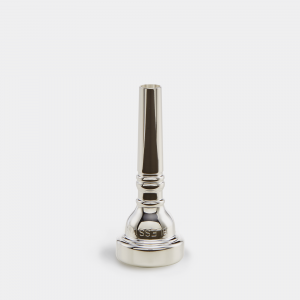 The BCR-1230 Cornet is an excellent option for the beginner in developing a strong foundation in brass concepts.